A New York Times BestsellerImpoverished aristocrat Isabella Vernaducci would defy death itself to rescue her imprisoned brother. 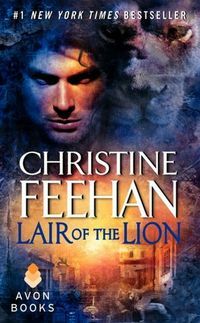 She'd even brave the haunted, accursed lair of the lion -- legendary, lethal Don Nicolai DeMarco. Rumor said the powerful don could command the heavens and the beasts below . . . and that he was doomed to destroy the woman he took as his wife.